Pastoral: Cowboy Church/leading music with guitar, etc. Long-term Ranch needs at this time include assistance with leading horse sessions (18 years old and above, age exceptions made with permission), leading or helping with non-horse sessions to include: fence-building, barn maintenance and educational group activities, crafts and organized games. Professionals in the area of psychology/psychiatry and physical therapy are encouraged to assist with challenged or at risk visitors, including the EAGALA counseling model. With eyes to the future, we wish to offer opportunities for community gardening, carpentry, self-sustained living, and we seek individuals to conduct training to Ranch visitors in those areas. Additionally, we are seeking leadership for the following events: Cowboy Church, Dinner on the Grounds, bonfires, worship music, and other ministry opportunities to be held at the Ranch. (See volunteer request list below for specifics.) Horse experience is not required, but a desire to share God’s love with people is. Personal growth, education and fun for families and individuals, in a safe environment, are priorities. 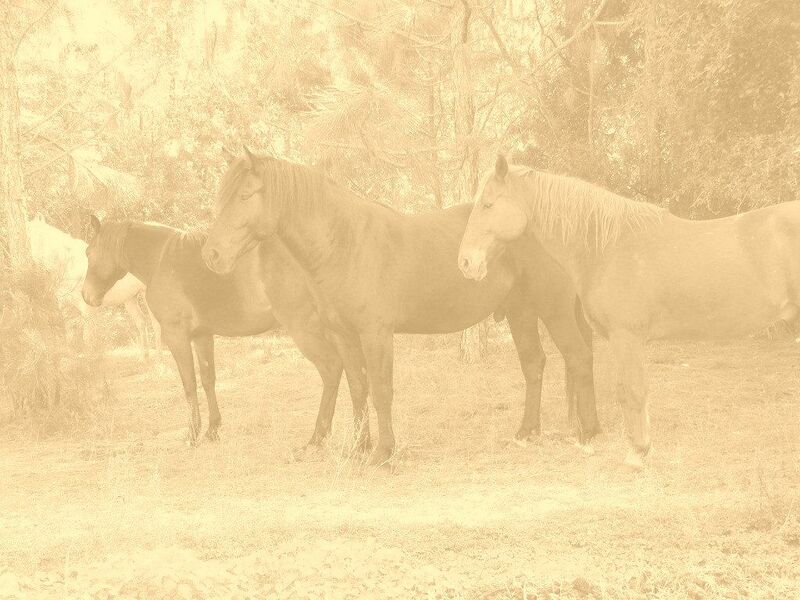 Please pray that God will be in charge of everything done at Cypress Swamp Ranch, that every person who needs the love of a horse will be led here and able to come with no obstacles. We will not be able to keep our gate open unless generous and caring people share their material blessings to keep this ministry going and need prayer for daily bread for the horses. We believe that God owns everything and He is not willing for any to perish but for all to come to repentance. Pray that we clearly share the Gospel of salvation with every person who comes to Cypress Swamp Ranch. Thank you for your heart to share with Cypress Swamp! Currently, we are set up to receive donations in the form of cash, check and money order. We are also able to accept Visa and Mastercard through PayPal online. If you would like to receive a contribution receipt, please include your name and address with your donation. If you would prefer not to receive a contribution receipt, feel free to note that with your donation as well. You are welcome to click on the following selection if you wish to donate with a credit card via PayPal. Everything on earth belongs to God, whether we think we own it or not. When people really catch ahold of this truth, it removes every envious thought. We get that and take it very seriously, realizing that what we have is not ours. Since that is true, we stretch every dollar as far as we humanly can, and trust God to provide for every need the Ranch has. We have been blessed with gifts of reclaimed wood to build the fences and run-in sheds, generous donations that go toward hay and grain, as well as other horse and ranch-related items. We have calculated that it takes approximately $25,000 per year to keep CSRJP operating. Of every donated dollar that we receive, 100% contributed goes to the feeding and direct care of the horses and donkeys including their physical needs. Ranch financial records are available for review upon request.